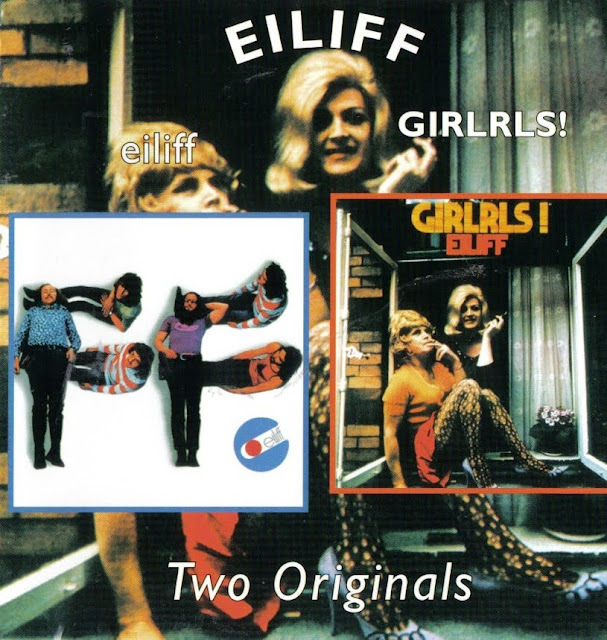 Main » 2010 » April » 30 » Eiliff - 1971 - Eiliff + 1972 - Girlrls! W00t! I was looking for a lossless version of this album! Thanks a ton! Thanks a lot mate! I love Eiliff!